In the upcoming weeks we are going to have short bursts of information on what HotSpots are. For example Boingo Wireless and Boingo Wi-Finder, and where you can buy or download the free service. Also, we will look at why you would use a paid service instead of a free one. ♦ A HotSpot is a site that offers Internet access over a wireless local area network with a router connected to a link to an Internet service provider. Hotspots typically use Wi-Fi technology (this was covered in a earlier post. Check the post listing if you want a detailed description). ♦ Hotspots may be found in coffee shops and various other public establishments throughout much of the developed world. via Hotspot (Wi-Fi) – Wikipedia, the free encyclopedia. What types of Internet access services are available to use Hotspots? Below is a brief summary of information found at Wireless Internet Reviews. You can click the link below to read the full description and rating of each service. 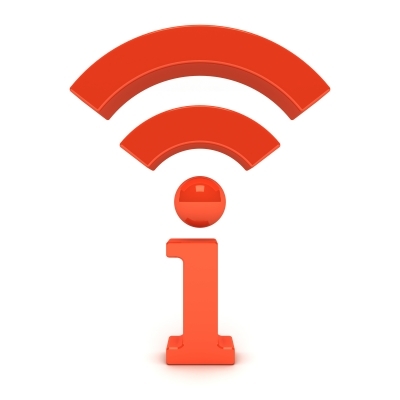 ♦ Boingo Wireless has a network of Wi-Fi providers worldwide (100,000 hotspots globally). ♦ AT&T has competitive pricing for monthly Wi-Fi Hotspot subscription packages. It’s a good choice for travelers. ♦ T–Mobile currently operates the fourth largest network in the United States. They have plans available of their network Wi-Fi Hotspots. We will have the chance to discuss other findings about HotSpots at the next post.